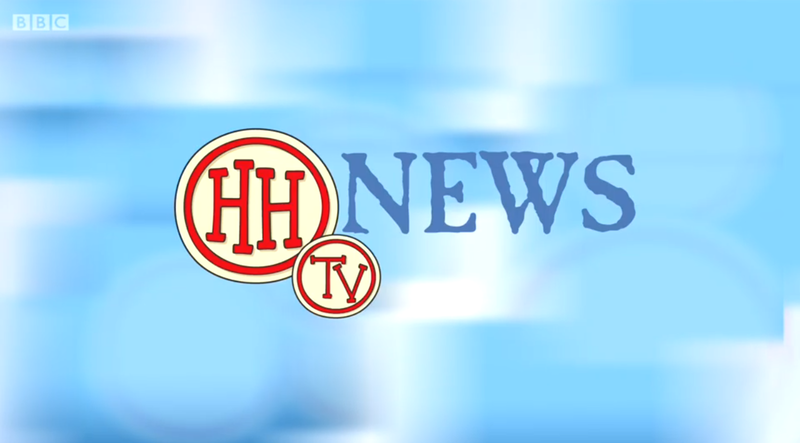 Horrible Histories Television News or HHTV News features reports from all different historical eras and places. I’ve been browsing online more than 3 hours as of late, yet I by no means discovered any fascinating article like yours. It is beautiful worth enough for me. In my view, if all web owners and bloggers made excellent content as you did, the internet shall be a lot more useful than ever before. “When the heart speaks, the mind finds it indecent to object.” by Milan Kundera.